Fall is absolutely my favorite season, ever. I love the feeling that comes with fall, the crisp fall air, the changing color of the leaves, and the change in wardrobe. I wish I lived in a place where it felt like fall and not summer, but maybe one day I will be in a place where when October hits it starts to feel and look like fall. 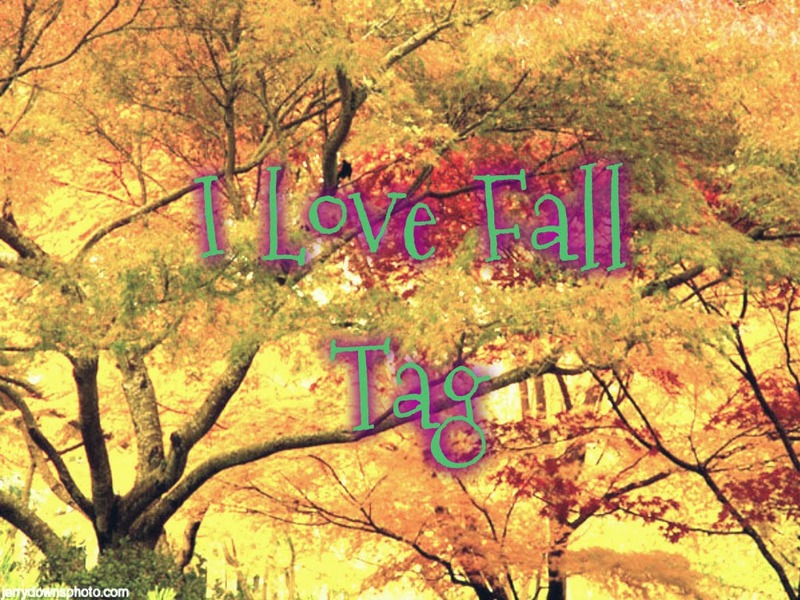 In honor of my favorite season, I am going to do the I love Fall Tag. Some runners-up would be Revlon’s Raspberry Pie Lip Butter, Revlon Berry Smoothie Lip Butter, Covergirl Berry Twist Lip Perfection Jumbo Gloss (BTW, all three of those look wonderful layered over MAC’s Amorous), and finally another new lip product: Maybelline Mesmerizing Magenta. Much like with my lip products, I love my nails to be dark purples, maroons, blues, and browns; however my go to nail polish color this season is Wet and wild’s Limited Edition Matte in So Berry on Trend. I am obsessed with these berry/maroon colors right now and I can’t way to find more items in this color. In regards to the nail polish, it has a decent staying power, but I always use a base coat and a top coat (especially if I don’t want it to be matte). Runner-Up: Revlon Roasted Chestnut, a very pretty reddish brown color with gold shimmer. I never had a Starbucks addiction before I came to college because Starbucks is expensive; but after coming to college and having $225 Dining Dollars to spend, I tend to spend them on the Starbucks here. I’m not usually someone who likes hot coffee, but right now I love a white chocolate mocha extra hot and then I add a dash of cinnamon and/or nutmeg depending on what they have and then it tastes like Christmas in a cup. :) I also love adding a pumpkin bread to my order, it’s my favorite pastry from Starbucks. The pumpkin bread is so fall flavored to me, I love having pumpkin flavored stuff. Unfortunately living in a dorm I’m not allowed to have candles, but if I could, there are a few from Bath and Body Works that I would love to have. Since I don’t own any, I can’t pick just one so here are three: Sweet Cinnamon Pumpkin, Leaves, and Sweater Weather. I love my candles to be warm and spiced; I don’t much care for sweet scents when it comes to candles or anything really. I love scarves and boots! They’re so warm and cozy and comfortable, ah, I can’t wait until its cold enough here for me to start wearing this stuff again. I have two scarves that I feel like I can wear with anything, and happen to be the first two scarves I've ever got (fashion scarves wise). A purple and gray cheetah print and brown and gold and dark teal colored scarf. #6 Which is your favorite: Haunted House, Haunted Hay Ride or Haunted Corn Maze? It’s the Great Pumpkin Charlie Brown! :) I've watched this movie every year since I was little and it screams Halloween for me and I love it. I watch all the Charlie Brown specials for every holiday and I try to never miss a year. Since I don’t have a television, I am going to find another way to watch it this year. Anything chocolate! I am such a chocoholic, so basically any chocolate based candy bar. I don’t have much to say on this one, haha. #9 What are you dressing up as? Honestly, I don’t know yet. I don’t have a lot of money to spend on one. But since I am loving and absolutely obsessed with Harry Potter right now, I kind of want to go as Hermione Granger. I went as Harry Potter when I was like 6 or 7 for two years because I was totally in love with him lol. 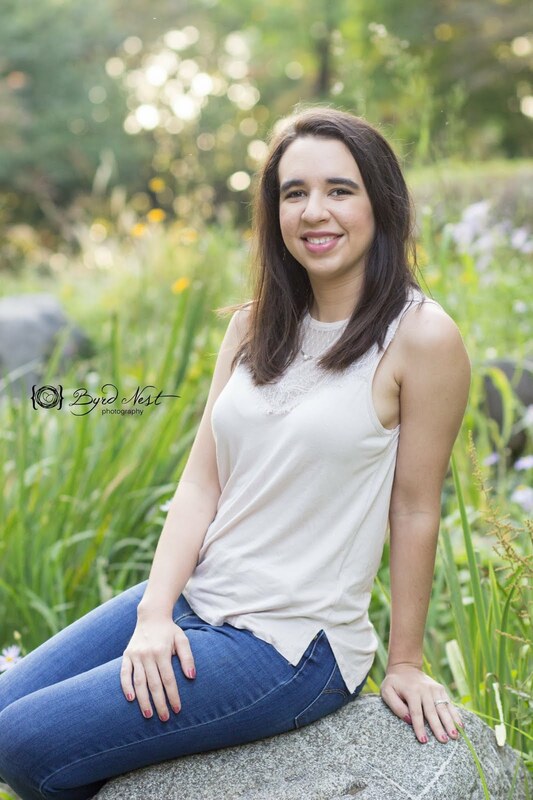 #10 Favorite thing about fall? I basically said this in the beginning but the feeling that comes with fall, the crisp air, the colors and wardrobe. Sure fall hasn't hit in the south yet, but it will!